Only four of us showed on this nice fall day. Two locals offered to show us some of their favorite routes and naturally we accepted. It's always nice to ride with the locals because they show us their favorite places. Today was no exception and I am looking forward to sharing these places with my biking friends. 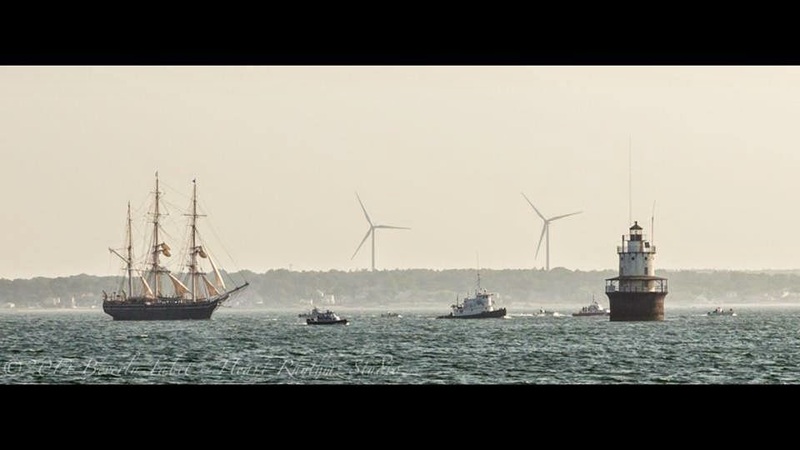 Newport R.I. Secret Places from John Sullivan on Vimeo.